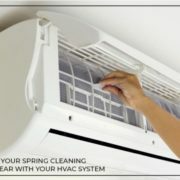 Welcome to the Reliable Air Conditioning & Heating Blog! Summer is here and so is the summer heat. For most of us, it’s the time for vacations, holidays, and trips to the beaches, mountains, lakes, or wherever you want to experience the peak of nature’s favorite season. Summer also means our air conditioning units will be working extra hard to provide our sun-weary bodies a cool and comfortable relaxation. 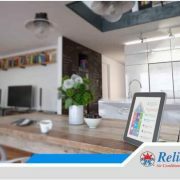 With the demand for cooling at an all-time high during summer, it’s important to learn how you can maximize your home’s HVAC system to give you the most benefits for the least amount of energy. Here are our top tips for an energy-efficient and cool summer season. 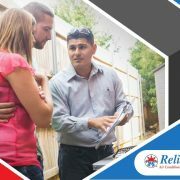 Insulate Insulating your home is a good first step to making your system more energy-efficient. 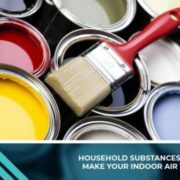 Sealing your home from air leaks is a neat little do-it-yourself project you can do alone. Consider weather-stripping your windows, doors, and other possible places of leaks. 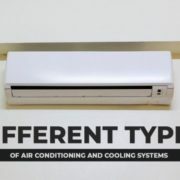 It’s a simple step but it goes a long way to helping out your home’s air conditioning. Avoid the Sun If possible, keep your HVAC unit away from direct sunlight. If your unit cannot be moved, consider installing shades or curtains to make sure that it is at least in the shade. You can draw the curtains to filter out the harsh rays of the sun. The more space you keep away from the sun, the easier you’ll make it for your air conditioner. 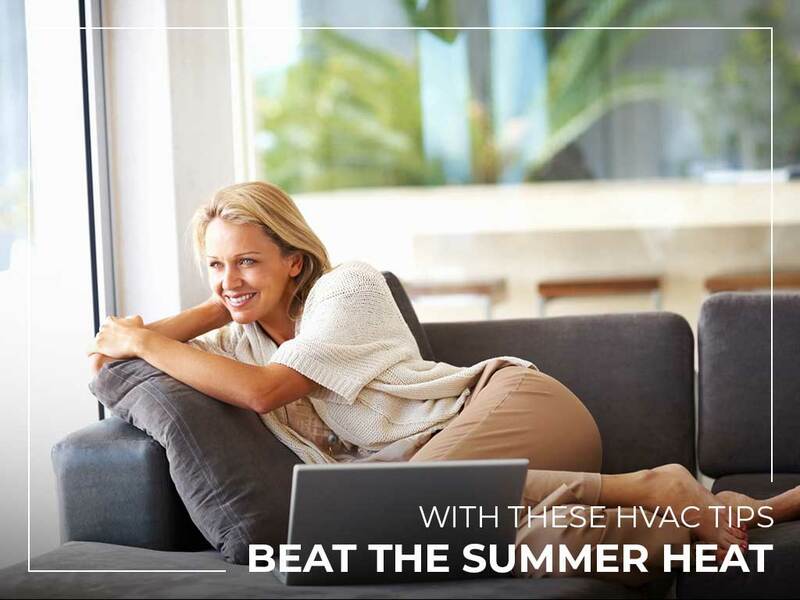 Beat the Heat With Reliable Air Conditioning and Heating Just before the high temperatures of the summer peak, call us at Reliable Air Conditioning & Heating for a routine maintenance check. 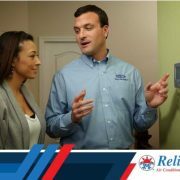 Our HVAC experts are licensed and well-trained to handle any cooling system that’s about to be used and abused over the season. 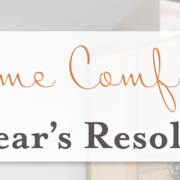 Contact Reliable Air Conditioning & Heating at (818) 423-4285 today. Our services are available in the Greater Los Angeles Area. Warm-Air Furnaces: What Are They and How Do They Work?